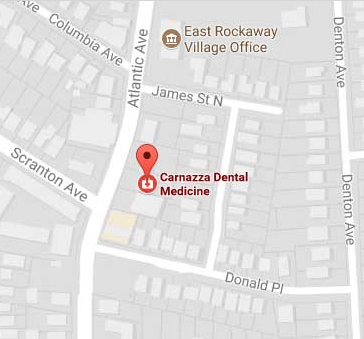 The type of dentistry done at Carnazza Dental is very unique as compared to other dental practices. We a re a general dental practice with advanced expertise in smile design, dental implants and full mouth rehabilitation. Not every dentist can perform such treatment. It requires advanced training, vast experience and technical finesse. When designiing complex dentistry we have to take into account the basics of gum and tooth health. Yet it goes beyond that. A smile analysis with an extensive series of photos must be performed. 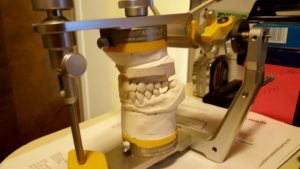 An analysis of the occlusion or bite which must be mounted on an articulator and finally a wax up. A wax up is a mock up of the proposed treatment plan which is done by the dental lab under the direction of the dentist. Many dentists haven’t used an articlator since dental school. We use it for all our complex cases. It allows us to analyze the existing jaw relationship and analyze the functional movements and potential problems in chewing which can be corrected. The wax up acts as the blue print for the newly engineered smile and occlusion. Occlusion is a term that describes how the upper and lower teeth meet and function. A poor occlusion can be destructive and cause teeth to become loose or fracture. Proper planning is the key in any complex dental reconstruction. 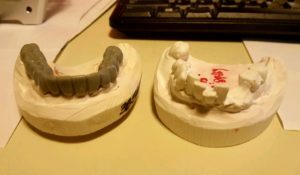 Our team has the experience and knowledge in treating these types of cases. If you are interested in learning more about smile design, dental implants, or full mouth reconstruction contact us for a free consultation.